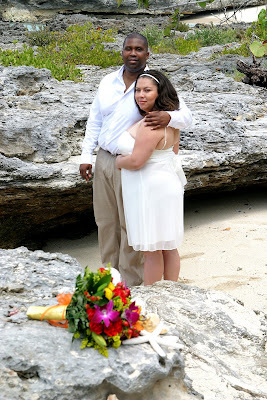 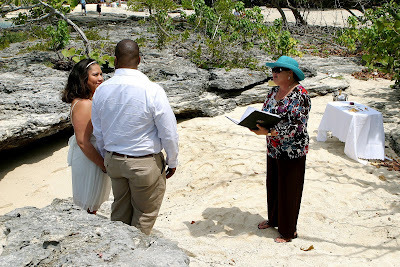 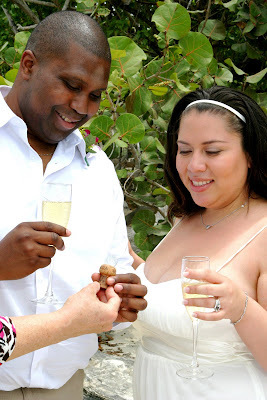 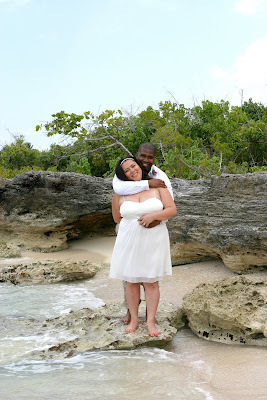 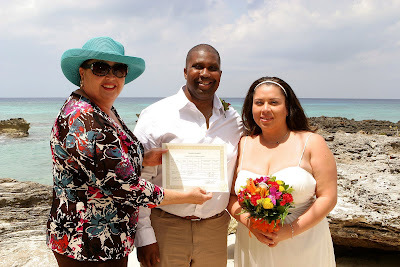 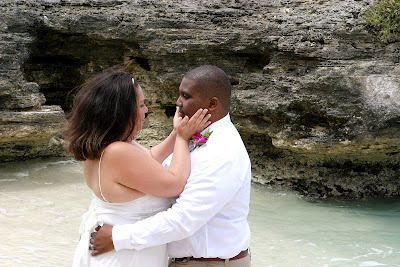 Call me for your own barefoot beach wedding or renewal in the Cayman Islands. 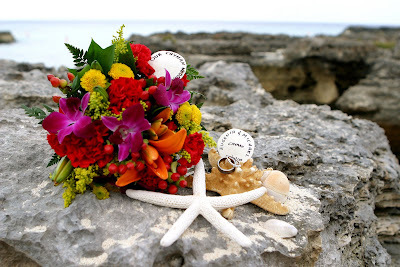 Whether you are a cruise or stayover visitor you will be happy with the friendly, personalised service my company provides +1 (345) 5256551. 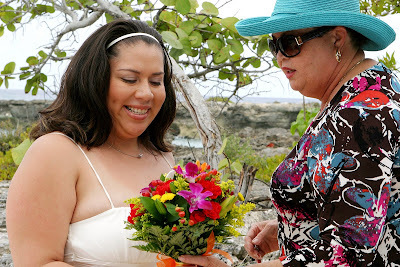 Ceremony by Joy for Simply Weddings, photos Mari of Island Photos, flowers by Trisha's Roses.